The short listing of Zurich players’ player of the year award has been made. And the official announcement in this regards has also been made recently. 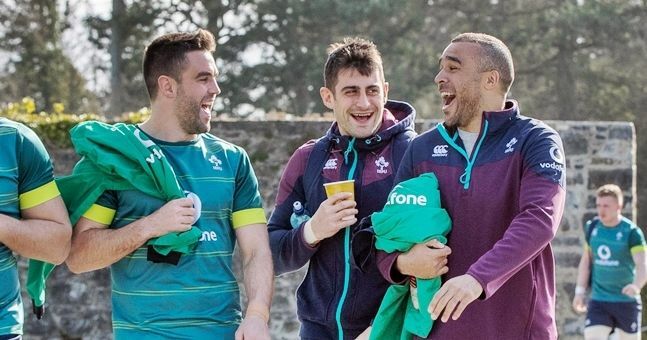 The players who have been shortlisted for the awards are Robbie Henshaw, CJ Stander, Conor Murray and Tadhg Furlong. 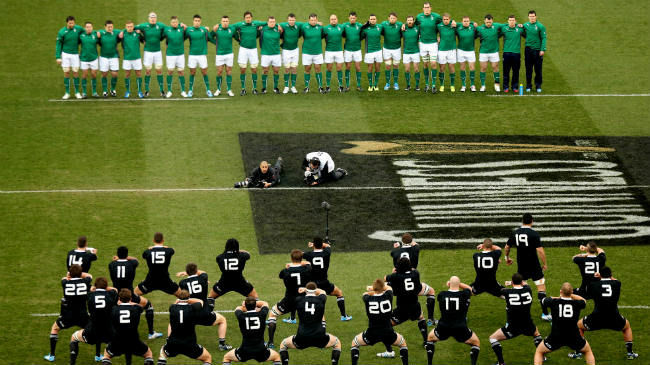 However, the name of the winner will be announced on 10th May at the annual dinner of Rugby Players Ireland in Dublin. In 2016 the winner of the Zurich players’ player of the year was Stander. There will many other awards given in the event and this includes women’s XVs player of the year award as well. 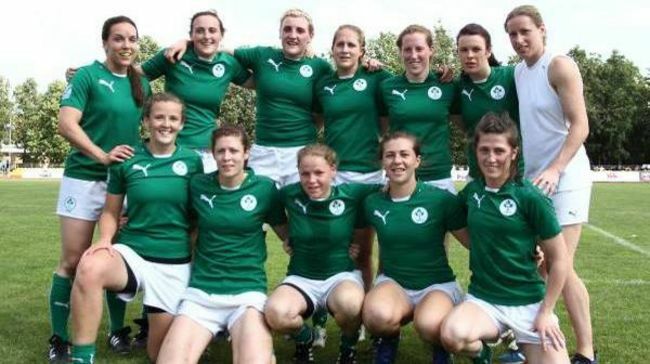 The captain of Ireland Paula Fitzpatrick, Lindsay Peat and Leah Lyons are in the shortlisted name for this award.